It’s so easy to place a lot of importance on money. We seem to need so much of it just to live comfortably, and yet it’s so hard to come by. Some people seem to have a super ridiculous amount of it, while others don’t have anywhere near enough to survive. It’s at the core of our social structures and our political systems, in a world where everything is getting more expensive, but dollars are becoming harder to get. So, what can we do about it? Well, thank goodness you asked! There are alternatives to the traditional way in which we exchange currency for goods and services. They’re pretty simple too, but they’ve gotten a bit lost amongst all of that capitalist kerfuffle. If there is only one thing you take away from reading this, I would like it to be my next point. It’s something that is so crucial to recognise, but something that all of us have a tendency to forget – your money is not the most valuable thing you have to offer. We all have helpful skills and talents that we can share with others, with no need for money to change hands. Exchanging favours, or just helping someone out when they need it, is a super cool thing to do. There are endless ways that you can put this thought into action. I’ve been doing a bit of reading into the theory of timebanking, and I think it is a very cool thing which I would like to talk about for a second. Time based currency is an alternative system of exchange, which values participants’ skills and contributions equally – no matter what they are or who is offering them (within reason, obvs). The most commonly used structure of timebanking involves the person-hour unit of time measurement, where an hour of volunteering equals one “credit”. This can then be exchanged for an hour of another volunteers’ time/skill. If I do an hour of dog walking for someone, then they could do an hour of fence painting for me. Super easy and brilliant concept. American civil rights activist and lawyer Edgar Cahn is heralded as the founder of timebanking in the current form. 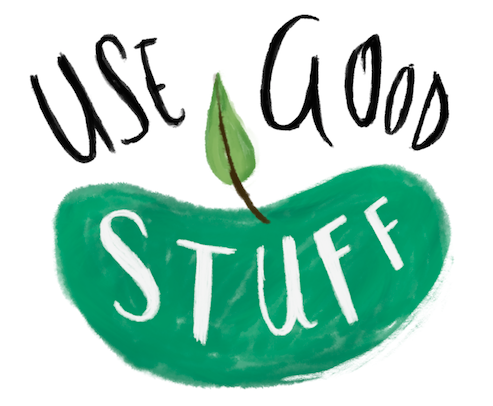 There are now multiple timebanking organisations worldwide, including a fair few in Christchurch, so be sure to get amongst it if any of this is taking your interest. A wee while back our very own Poppy Stowell had a little gathering at her house, where a bunch of us went around and pitched in to tidy up her garden. It was a really fun (and surprisingly productive) afternoon of lawn mowing, weeding and general tidying. We even set up an old window frame in the garden for Poppy to raise seedlings under! 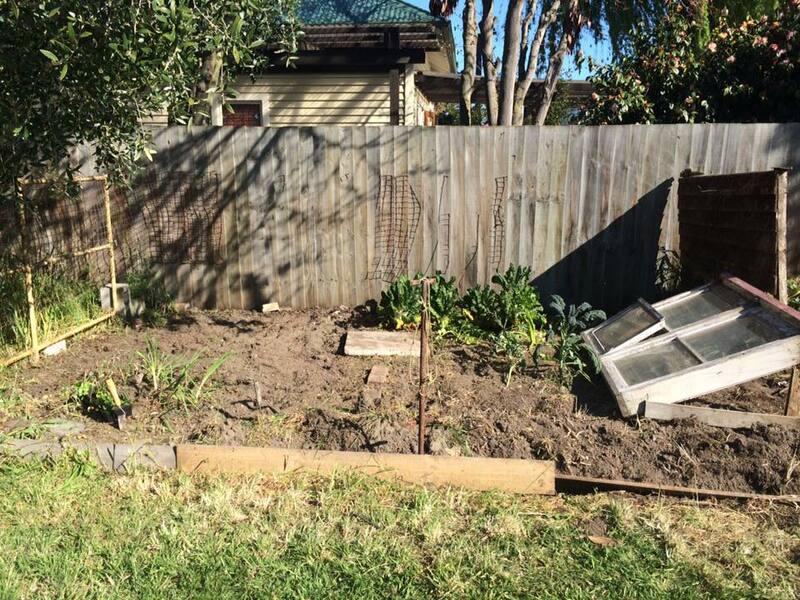 Poppy’s freshly cleared vege patch, complete with a seedling bed made from an old window frame! After all of the hard work was done we sat down for some cold bevvies, and Poppy put on a delicious BBQ spread for us as a thank you. It was nice just hanging out and having a laugh with people, while being helpful at the same time. It was a lovely, warm afternoon and it really didn’t feel like work at all! 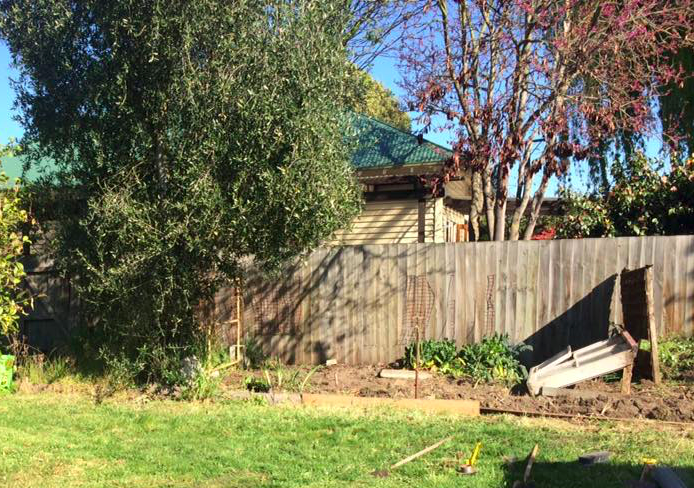 If you have a garden that needs some attention I would suggest getting your buddies together and doing a working bee or something similar, because it was a super great day. 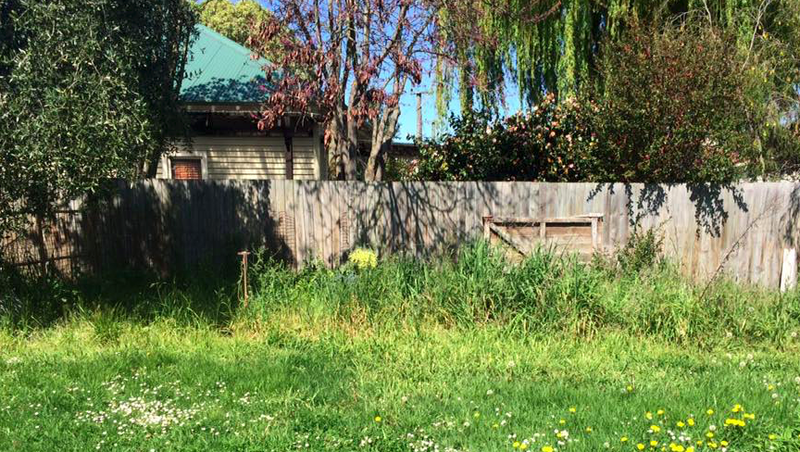 … And after our working bee!